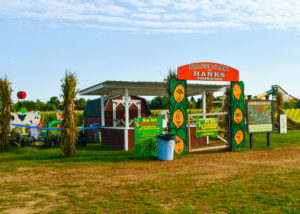 Hank’s Pumpkintown in WaterMill, NY, one of my favorite places to go. 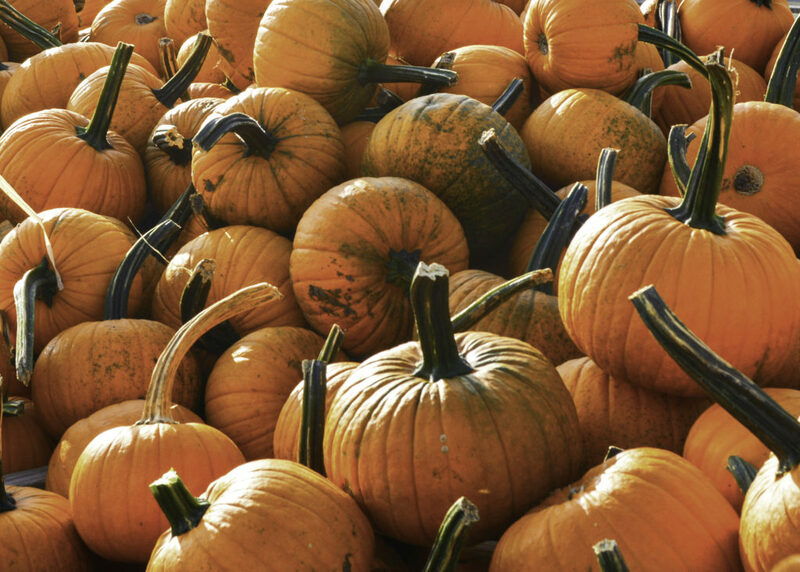 My girls always had so much fun picking pumpkins, getting lost going through the mazes, munching on delicious roasted corn, hay rides and just running through the pumpkin patch. 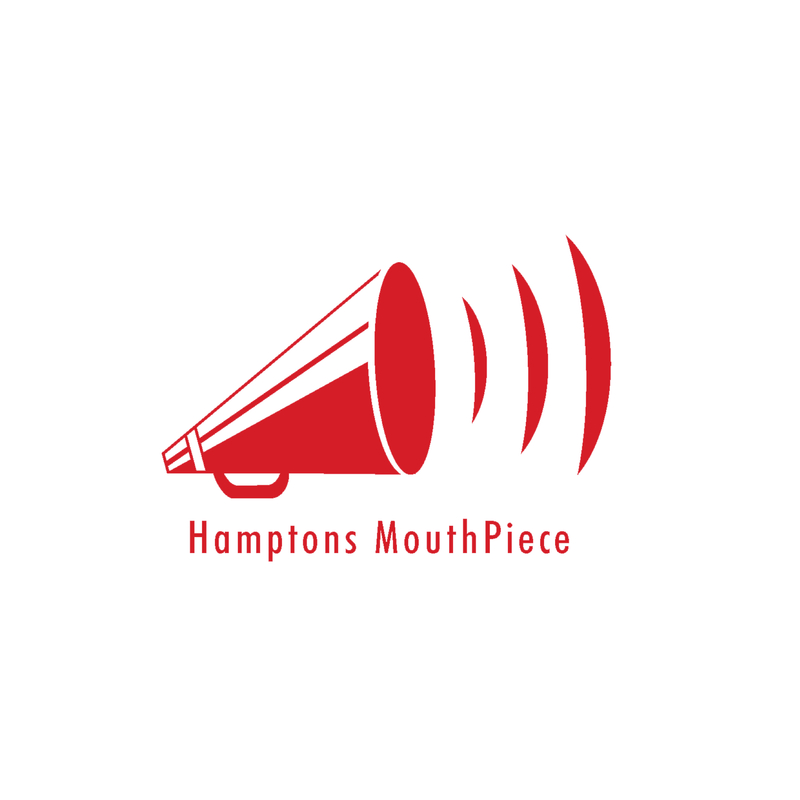 The Hampton Library in Bridgehampton will be hosting their annual Halloween Trick-or-Treat Parade on Saturday, Oct. 27 at 10am. 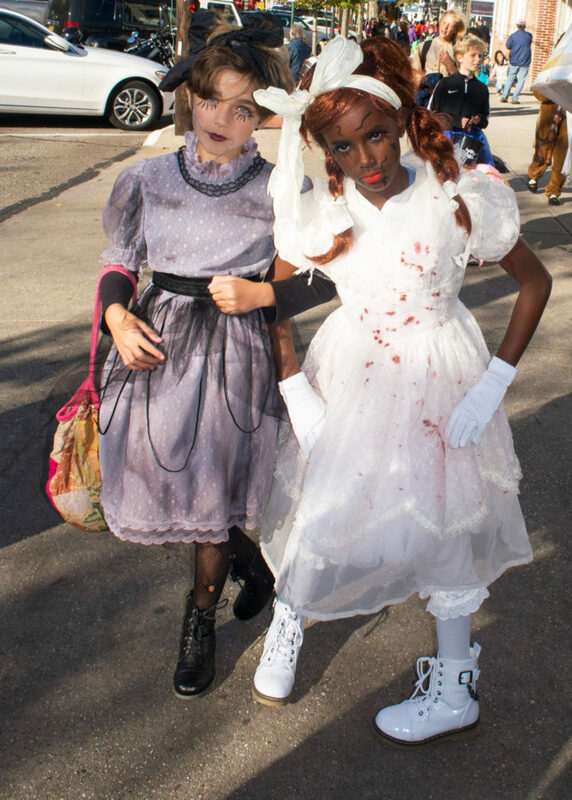 Participants will meet at the library on 2478 Main Street starting at 10 a.m. in costume for some Halloween stories before setting out in Bridgehampton to go “trick-or-treating.” Visit http://www.hamptonlibrary.org/ for more info. 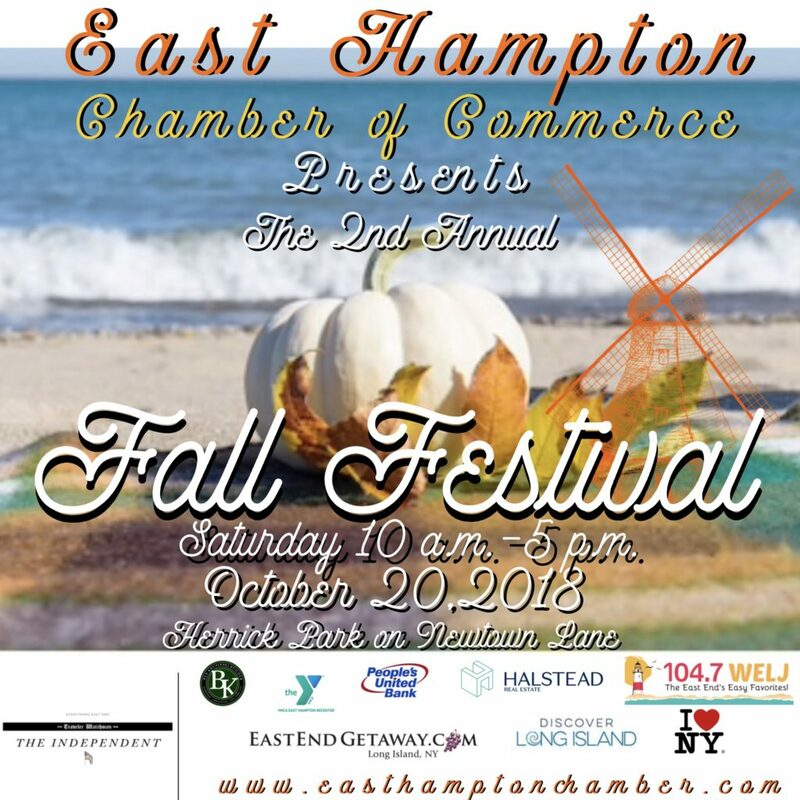 The East Hampton Chamber of Commerce will host its Second Annual Fall Festival in Herrick Park in late October. There will be over 50 booths, local artists, shopkeepers, and over 20 non-profits can display their wares and information. 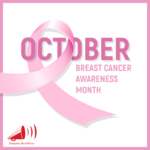 Dance or listen to live music all day – from bluegrass to blues. 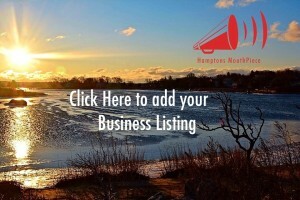 Acts include the Hoo Doo Loungers, the East Hampton Bluegrass All Stars, Steven Tekulsky’s the Judge and the Jury Americana Experience and the East Hampton High School Jazz Band. There’s plenty for kids and families too – the YMCA sponsored jumping castle and climbing wall. 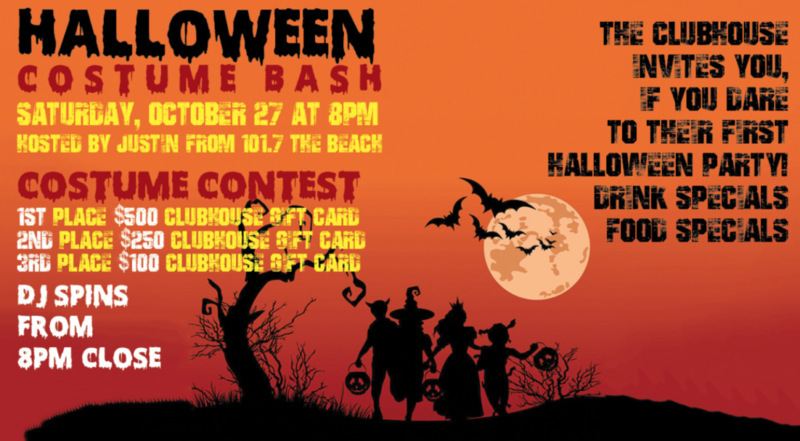 Our inaugural Halloween Party hosted by the crew of 101.7 The Beach! Party starts at 8pm and goes late. 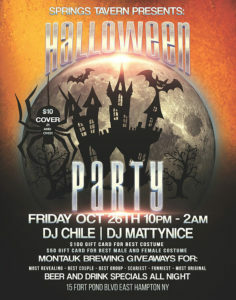 DJ spins from 8pm- close and you can win awesome prizes all night including a grand prize costume contest! $500 gift card first prize, $250 gift card 2nd place and $100 gift card 3rd place. 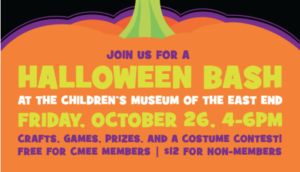 FRIDAY, OCTOBER 26TH 4-6PM, Unfurl those capes, shine your tiaras, and break out the facepaint…it’s time for the Children’s Museum’s annual Halloween Bash! 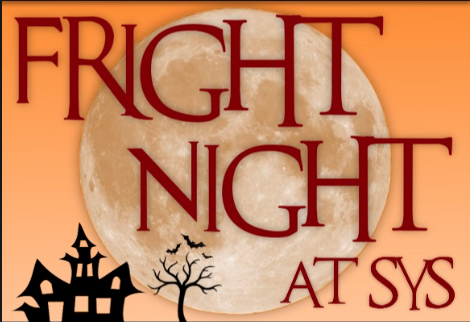 Families are invited to join us for a fun-filled evening of ghoulish games, trick or treating, creepy crafts, a costume parade and more! We traditionally sell out so sign up early! 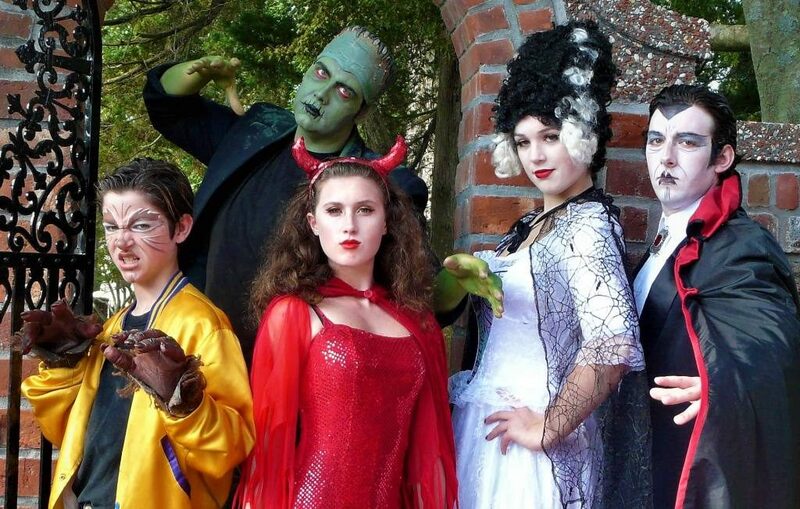 Rowdy Hall will hold their 19th annual “Rowdyween” party on Wednesday, October 31st 730p.m. until the witching hour. A $35 admission fee at the door entitles revelers to one complimentary drink, delicious Rowdy snacks, $5 drafts and $6 well drinks, and DJ spinning tunes all night. 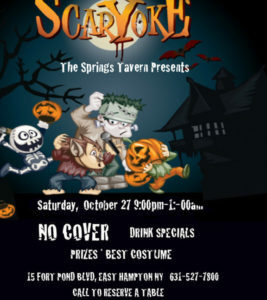 There will be $500 in cash prizes awarded for the best costumes. Come in costume . . . or don’t come at all! 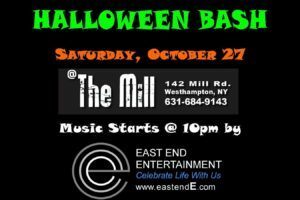 Sat, Oct 27, 20188:00 PM -Solé East invites all monsters, ghouls, witches and ghosts to celebrate Halloween in The Backyard to mark the 2018 season’s end on Saturday, October 27th beginning at 8 p.m. The evening will feature free bar food, drink specials, and a live DJ. 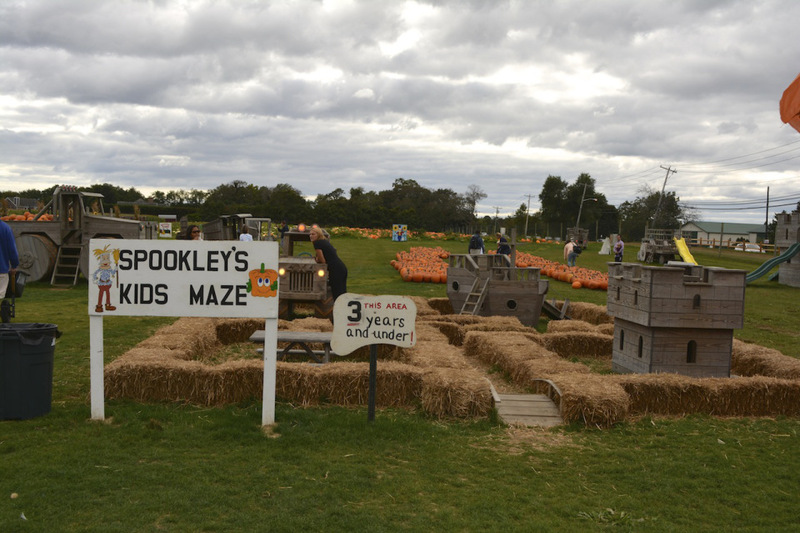 Guests who come in costume will also be entered to win a weekend stay. Admission to the party is free. Special room rates will be offered for the weekend starting at $199.